Chris Schenk: 9 Social Media Trends to Watch in 2015... But What About Social Media Mining? 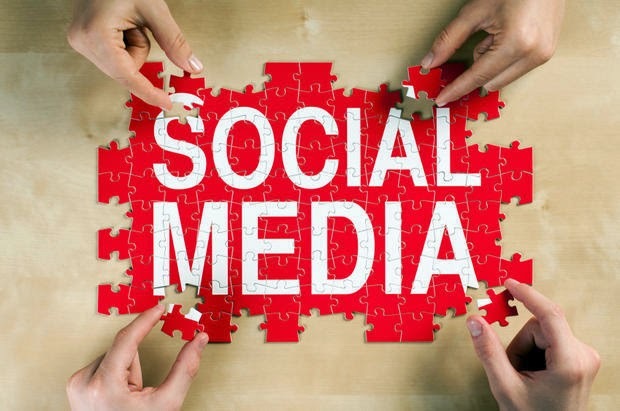 9 Social Media Trends to Watch in 2015... But What About Social Media Mining? More Money will flow to Social Media companies. While these are all good things and could very well be trends to watch in 2015, I think one very important trend that was left off of the list is Social Media Mining. I think Social Media Mining is going to be huge next year as people start to figure out what they want to do with all of the data they and their followers have been producing over the last couple of years. Some of you might be asking yourself what is Social Media Mining? To me it means being able to take data from platforms like Twitter, Facebook, Google+, Instagram, Pinterest, and other social networks and start mining that data to find the hidden value in your connections. Just think what could be achieved for a thought leader, a programmer, an entrepreneur, or a business if someone was able to look at all the data from these networks and then find commonalities between two or even thousands of people. The possibilities are endless. Let us know what your thoughts are on this we would love to have a conversation with anyone who is interested in this area of Social Media.